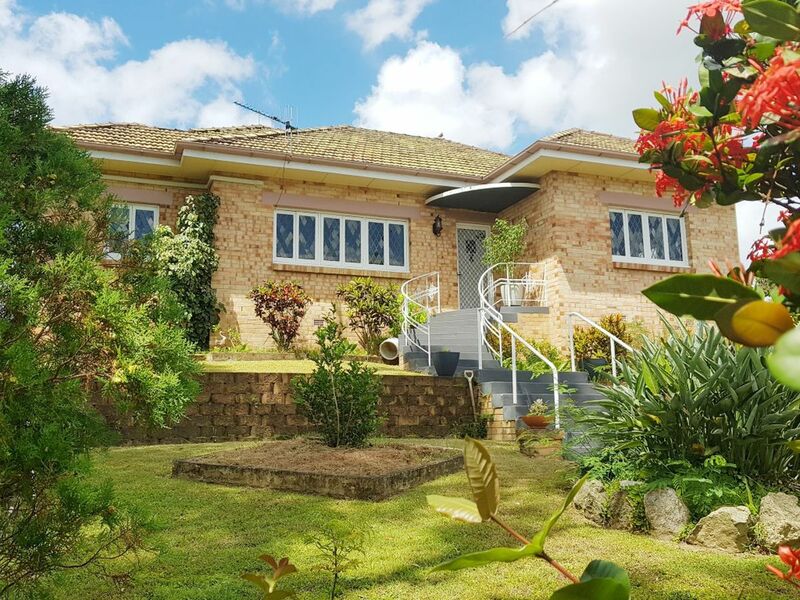 This home has an air of elegance about it with a majestic feel, sitting high on the block with a great outlook on the fringe of the CBD. As you climb the curved stairs leading to the front patio area it gives you a real sense of yesteryear. 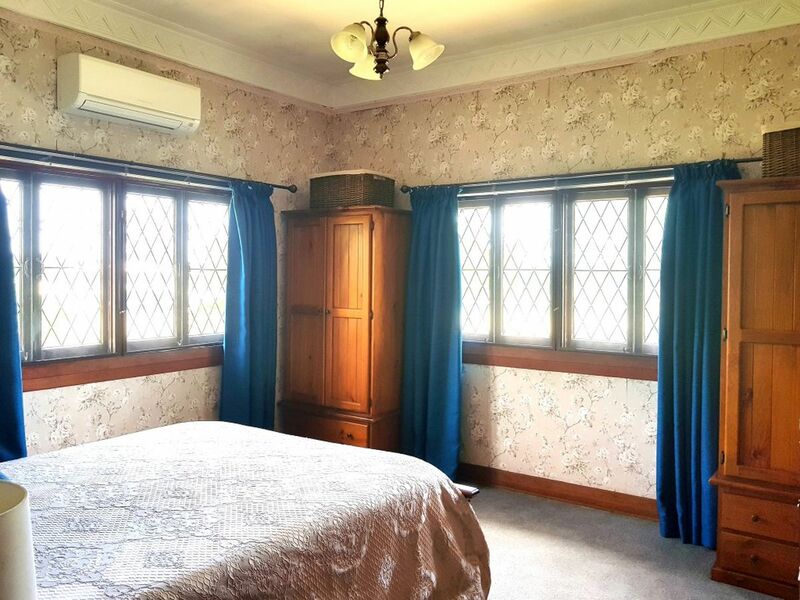 This beautiful old home boasts some wonderful features such as leadlight windows, French doors and ornate plaster cornices throughout providing an Art Deco style to the home. 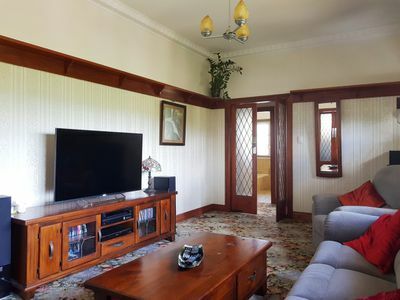 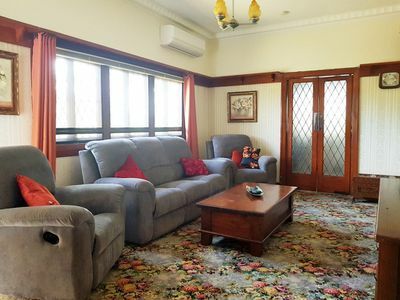 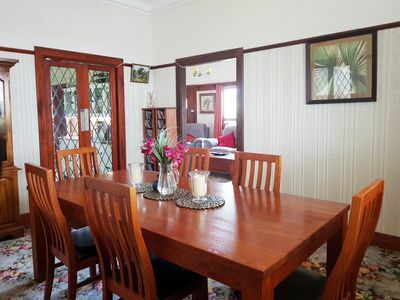 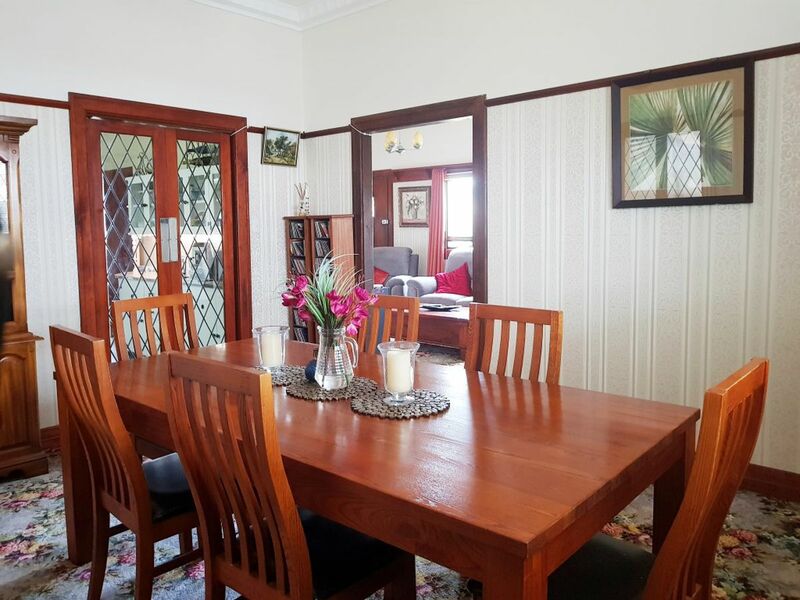 There's an air conditioned lounge room with a beautiful timber picture shelf and a formal dining room. 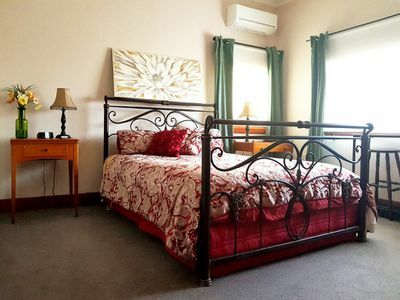 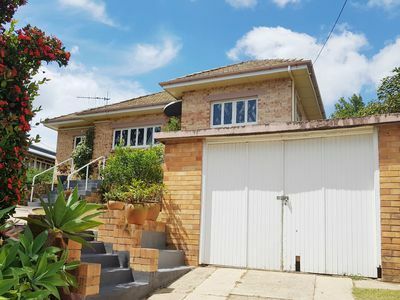 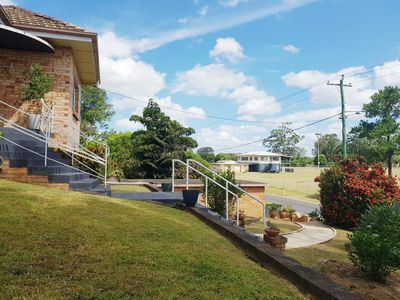 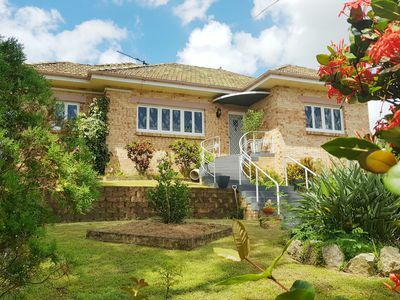 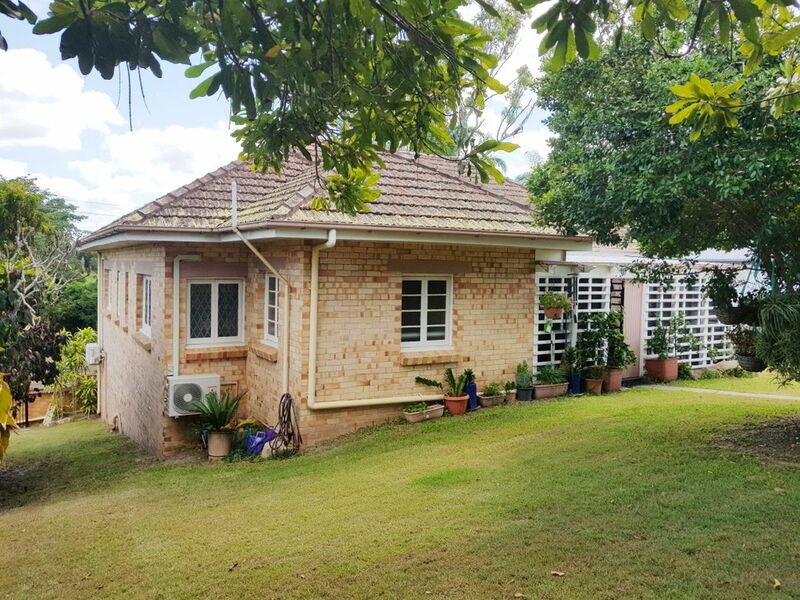 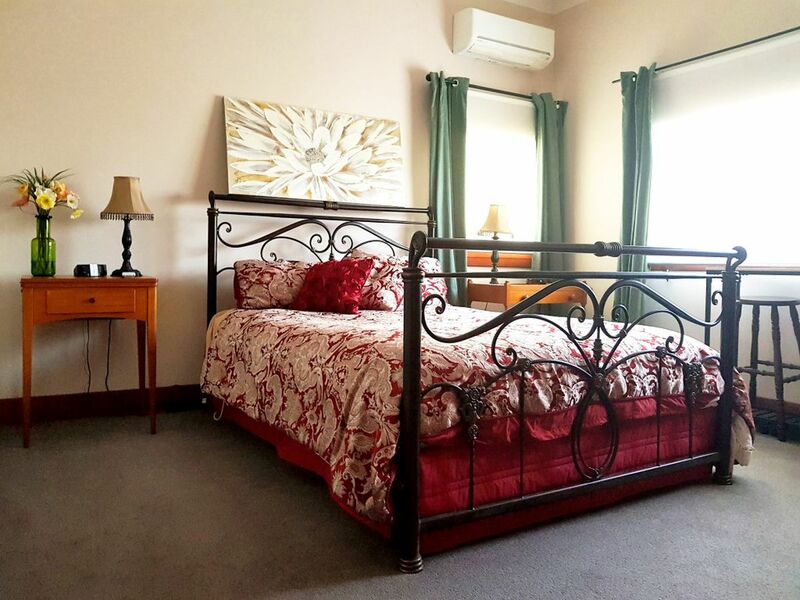 2 master, air conditioned bedrooms with a smaller 3rd bedroom or office plus a neat and tidy bathroom and a large laundry all providing great space in this well maintained home. The spacious kitchen is very generous with cupboards and bench space and is complimented perfectly with a large modern freestanding all electric stainless steel cooker and direct access to the formal dining room. With windows opening out over the sink making for a great servery to the secured and covered entertainment area for the al-fresco dining experience we all love here in Qld. 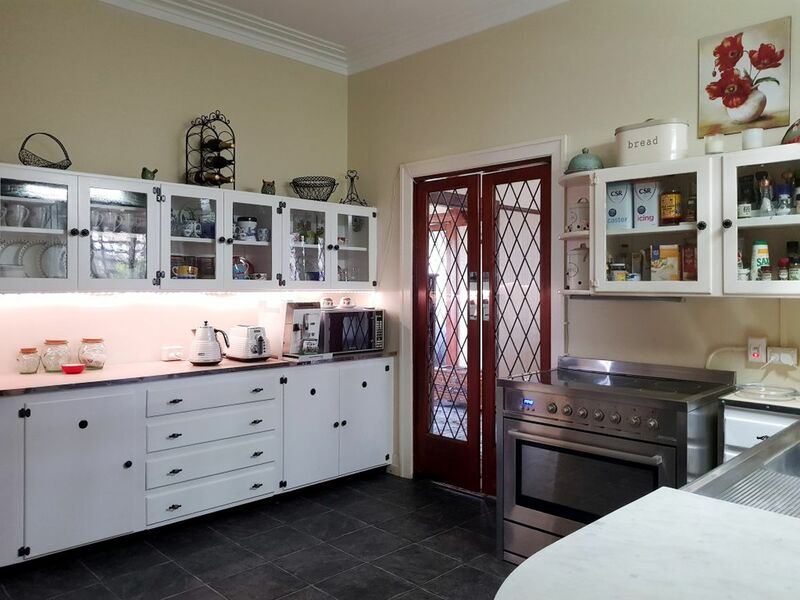 The property is situated on a 809m2 block that overlooks the manicured gardens, lawns and sporting fields opposite. 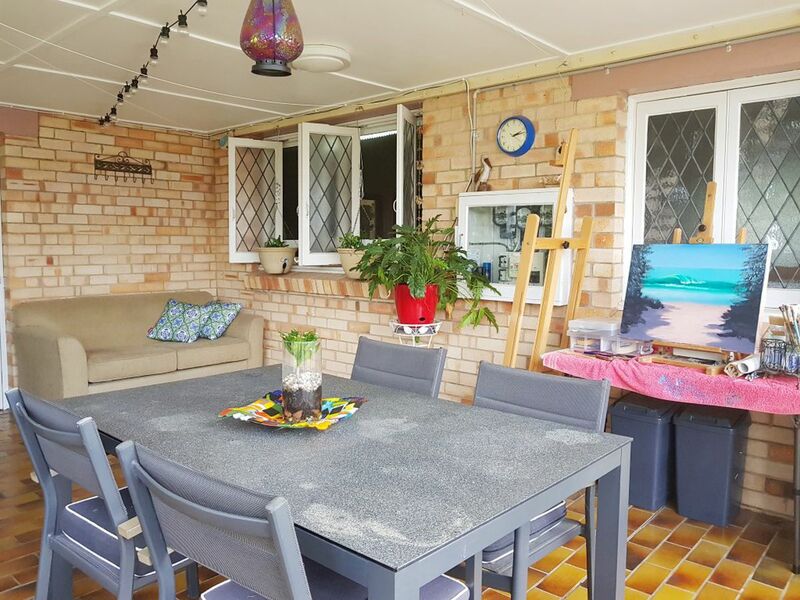 The back yard is completely fenced from the sides with the single lock up garage in the lower front corner of the block. 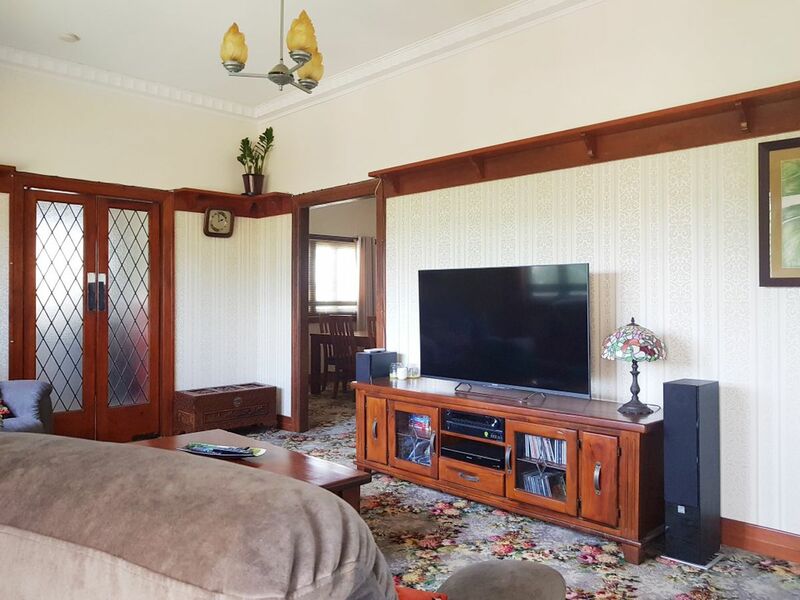 Do not delay your inspection as you will appreciate the quality and design of this grand old brick home with its charm and character features.